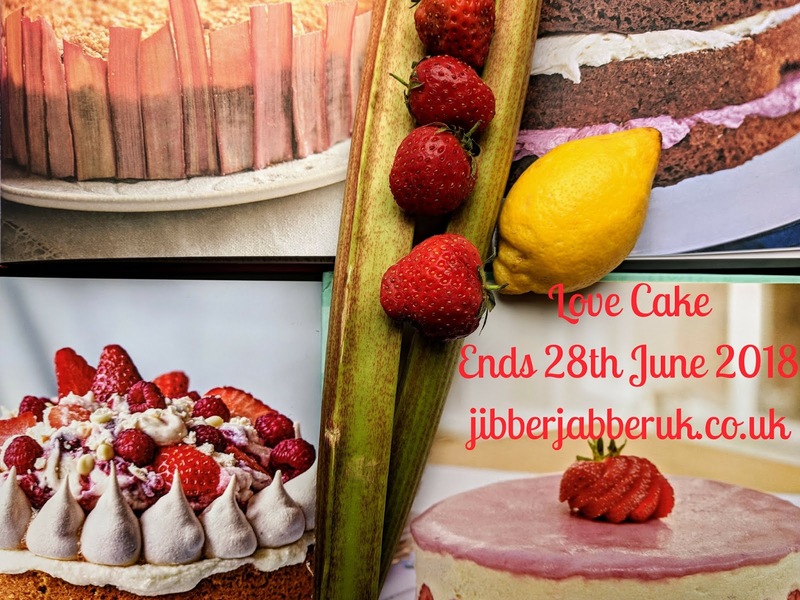 We had seasonal ingredients and wedding fever for May's Love Cake. You can see the round up here. June brings with it the longest day and midsummer's day. In many Scandinavian countries this time of year is celebrated with dancing and feasts which of course includes cake! This month also heralds the arrival of the best of the British soft fruits with strawberries, raspberries and currants all in season. There's plenty of summer fairs and galas being held so perhaps your bake will be inspired by this. Whatever you choose to bake there is no theme just linky up what cake you have made. 2. Enter the URL (web address) of your post into the linky at the bottom of this post. Once the link closes on Thursday 28th June 2018 at 23:55 no more entries will be accepted.